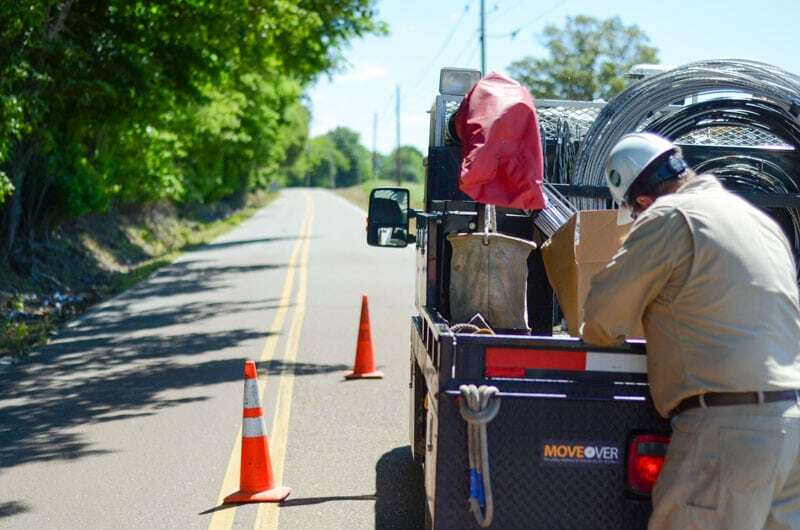 [NASHVILLE] – In 2011, following efforts by Tennessee’s electric cooperatives and municipal utilities, the state’s Move Over law was revised to not only include police, firefighters and other first responders, but utility workers as well. Unfortunately, motorists do not always heed the law. More information about the law is available at moveovertennessee.org. Bumper stickers are available to help your co-op spread the word about the law. Co-ops can use discount code “moveoverco-ops” when ordering bumper stickers for their fleet.